Come on out to the Wingnut on Monday June 4th at 7pm to eat Red Beans and Rice and indulge in watching Rambo First Blood on the projector screen. If you want to bring some food that’d be awesome, it’s not a sober event so BYOB if that’s your thing. People who want to be drunk assholes will be composted. 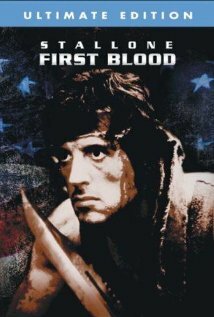 Rambo First Blood is a movie about a Vietnam War Vet, who when abused by a small town police force, starts a war against them. The Wingnut is located at 2005 Barton Avenue. You can call 804 303 5449 or email wingnut_collective@yahoo.com if you have more questions. Terror Incognita- A group reading of an anarchist and queer text and People’s School of Richmond course! Terror Incognita- a group reading and discussion of current anarchist and queer theory. This course is being made available through the People’s School of Richmond, and is a free school course. Terror Incognita is a recently published zine (homemade magazine) featuring discussion, analysis and questioning of current trends in the North American anarchist scenes. The text also heavily features current queer practice and theory as well as discussion of terrorism. 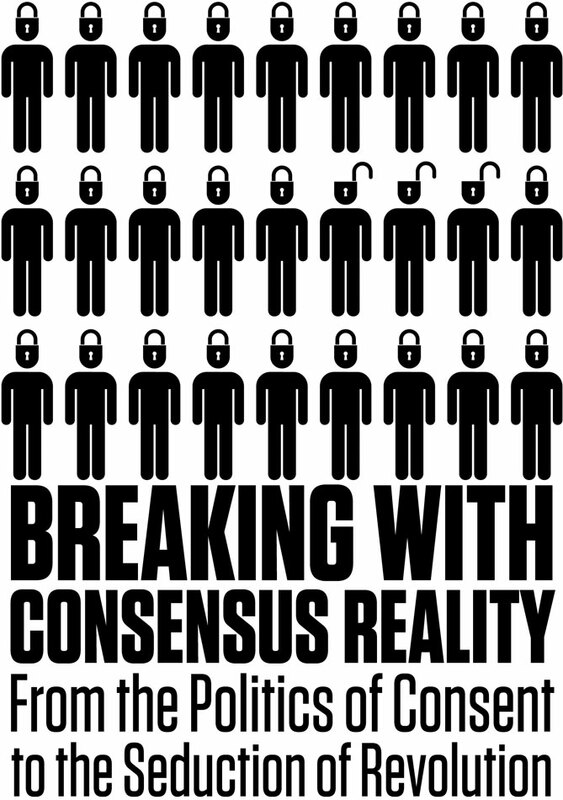 You don’t have to be an anarchist or agree with anarchism to participate in this class. The basic format of the class will be group discussions of the text. Ideally people will read the texts before coming to each meeting, but we might also read the texts outloud to each other at the meetings, as this is a method that has worked well for us during previous courses. We will make pdf versions of texts available online, and have some photocopies available as well. Folks will need to bring the printed texts to the class. The discussion will be moderated by Richmond Peace Education Center director Adria Scharf. Free and open to the public. Ginter Park Presbyterian Church, 3601 Seminary Ave., Richmond, 23227, on Thursday, May 24, 7:15 p.m. Questions? Contact rpec@rpec.org or 232-1002. 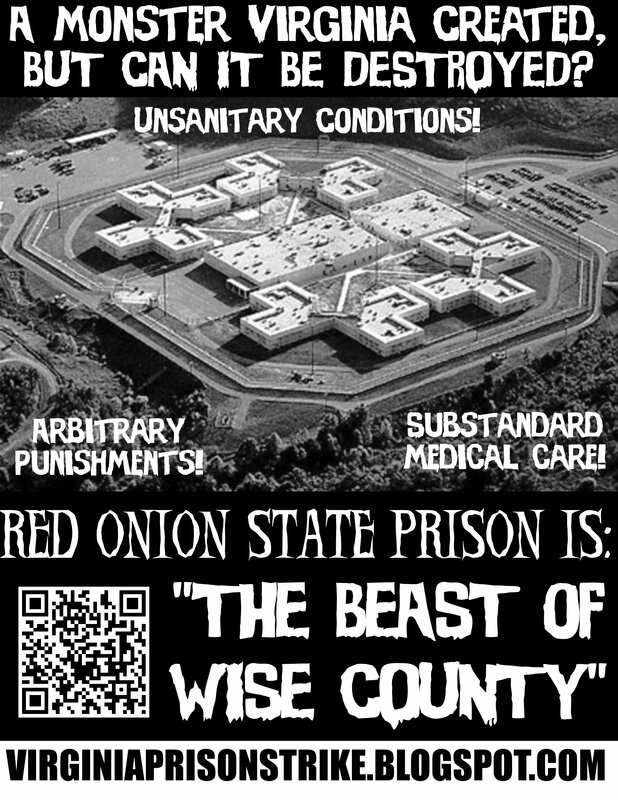 Tuesday May 22nd- Virginia Prisoners Go On Hunger Strike! ALERT! 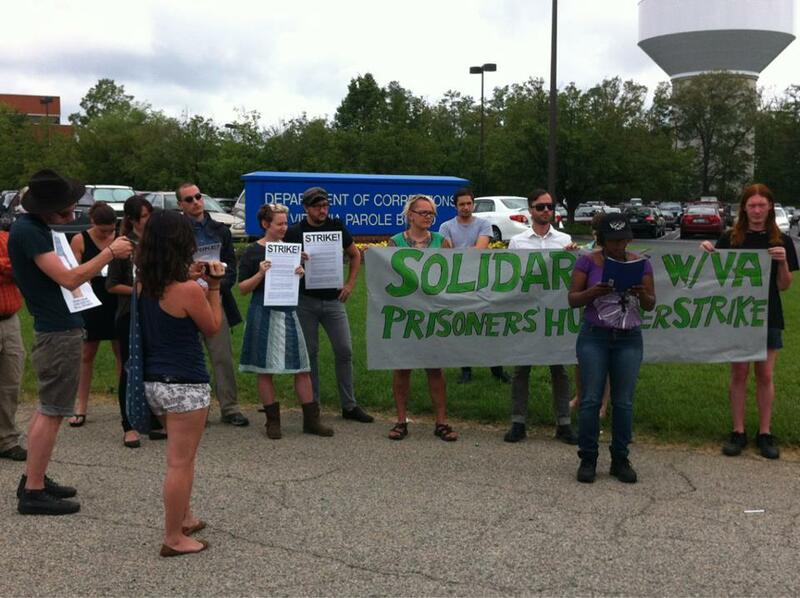 Solidarity with Virginia Prisoners needed!